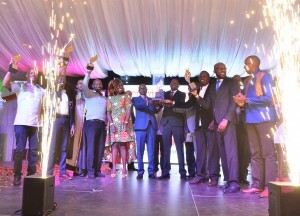 Sameer Africa are the winners of 2018 FiRe Award. This was revealed at a colourful gala dinner which was held at the Carnivore grounds Nairobi on 16th November 2018. Enhanced transparency in financial reporting is expected in Kenya’s public sector, following increased participation in the Excellence in Financial Report Awards (Fire Award) this year. 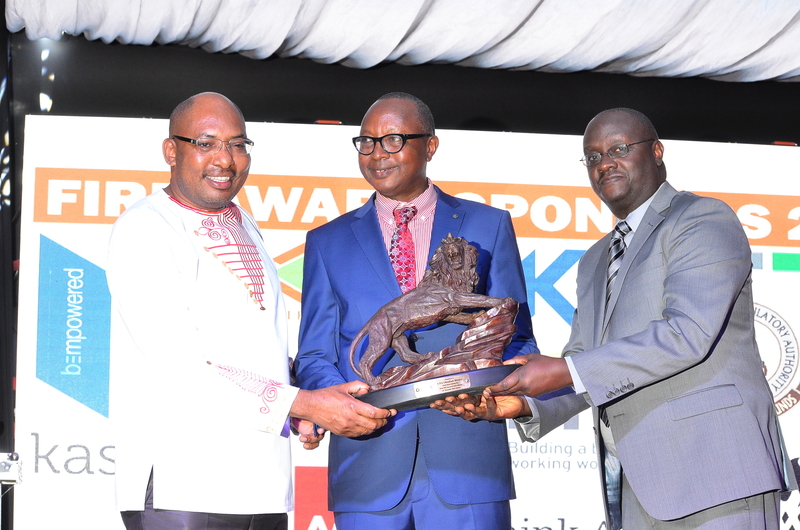 The annual Award is organized by the Public Sector Accounting Standards Board (PSASB), Capital Markets Authority (CMA), Nairobi Securities Exchange (NSE), and the Institute of Certified Public Accountants of Kenya (ICPAK). CPA Obadiah Biraro, Auditor General, Rwanda, who graced the event as chief guest, said 408 public sector entries participating in 2018, is a clear indication that the decision to adopt the International Public Sector Accounting Standards in 2014, as the reporting framework, is bearing fruit. The public Institutions include; Ministries, Departments and Agencies, State Corporations and Semi-Autonomous Government Agencies, and the County Governments. Mr Biraro said; ‘’Increased participation by the public sector underpins the commitment to more open accountability in the use of public funds and offers the entities an opportunity to be assessed against global standards’’. The awards focus on voluntary disclosure of relevant information in annual reports that go significantly beyond the minimum legal and regulatory requirements. The awards continue to be important for stakeholders and are expected to embed a stronger financial reporting culture in Kenya. Participating entities benefit from an evaluation feedback which helps them to improve their reporting year in year. Entry for Fire Award is open to all entities and no charges are levied.